​Hypnobirthing is the complete childbirth education program for women and their birth partners. This uniquely Australian course brings together the essential tools and know-how in a comprehensive and high-quality package. Hypnobirthing will equip you with relaxation techniques and skills for birthing your baby calmly and gently, regardless of what situations you are presented with on the big day. The Hypnobirthing Australia™ program enhances your understanding of pregnancy and childbirth and will help you overcome any fears. You will learn how to let go of any anxieties and condition yourself to release endorphins- nature’s wonderful pain relievers, during labour and giving birth. Reducing fear will allow your body and mind to relax so you can birth your baby calmly and gently. ​The “hypno” refers to self-hypnosis and this is what sets Hypnobirthing apart from other childbirth classes. This is our edge. Self-hypnosis is a deep form of relaxation, similar to meditation, with the birthing mother remaining conscious and fully aware of her surroundings. During labour, the mother is more in tune with her body, she is more confident and in control and this often translates to less interventions during the birthing process. The Hypnobirthing techniques are down-to-earth, straightforward and easily learned. You will learn a diverse set of techniques, along with knowledge and tools, which will assist you in making well-informed decisions along the way. In hypnobirthing, the birth partners play a vital role too. Your birth partner will learn ways to help you throughout your pregnancy and birth. Not only being an emotional and physical support during this important time, but also acting as an advocate for both mother and baby. 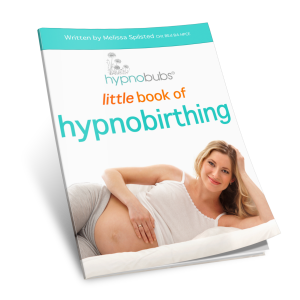 Many hypnobirthing mum’s will report that they truly worked as a team to achieve their positive birth. Hypnobirthing is the perfect birth preparation program for parents-to-be that want that calm and positive natural birth; whilst at the same time having the knowledge and tools to effectively deal with any special circumstances if they were to arise. Absolutely! These days partners play more of a role in the labouring process, so it makes sense that they get involved in our hypnobirthing classes. Birth partners are encouraged to attend. In saying that, if mums want to go solo that’s fine too. ​A midwife is a recognised and an accountable professional who works in partnership with women to give necessary support and advice during pregnancy, childbirth and the postnatal period. I believe that because we have the professional and in-depth knowledge of pregnancy and childbirth, a midwife is the most appropriate practitioner to teach Hypnobirthing. I strive to ensure all parents are provided with the most modern, relevant and comprehensive childbirth education available in Australia today. The Geelong Born Hypnotherapy course prepares parents for whatever path their birth takes. This program is flexible, it is relevant, it is modern and it is Australian. The Hypnobirthing Australia course is the most up-to-date, Australian hypnobirth program available. Furthermore, the Hypnobirthing Australia practitioner course is endorsed by the Australian College of Midwives (ACM)- the peak professional body for midwives in Australia. Regular group hypnobirthing antenatal classes are offered in our Geelong and Torquay locations. 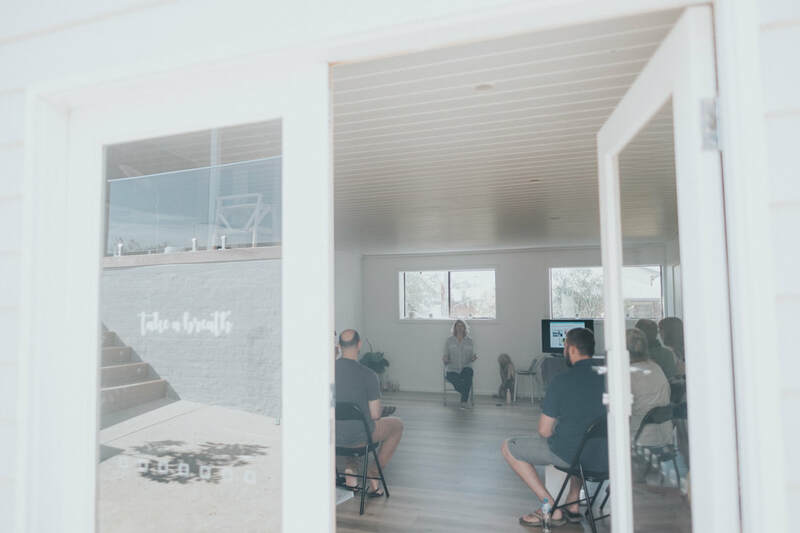 If you'd prefer a private course, Rosie provides one-to-one tuition in you own home or at one of Geelong Born's venues. These class times are flexible and structured according to your own personal needs. See HERE for further details. 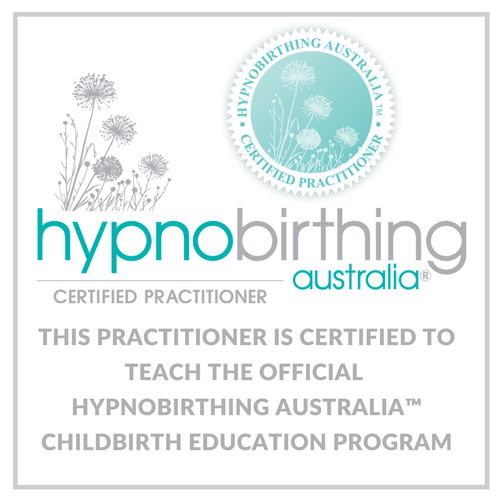 Here is an outline of what I will cover in the Hypnobirthing Australia™ classes. What is self-hypnosis and how will we use it for birthing? Accidental home/car birth – what to do! 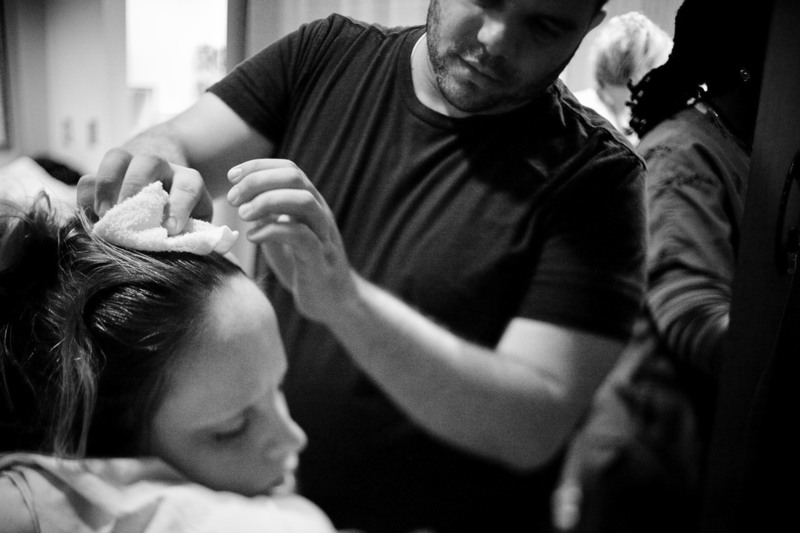 A practice routine – preparation for birth!